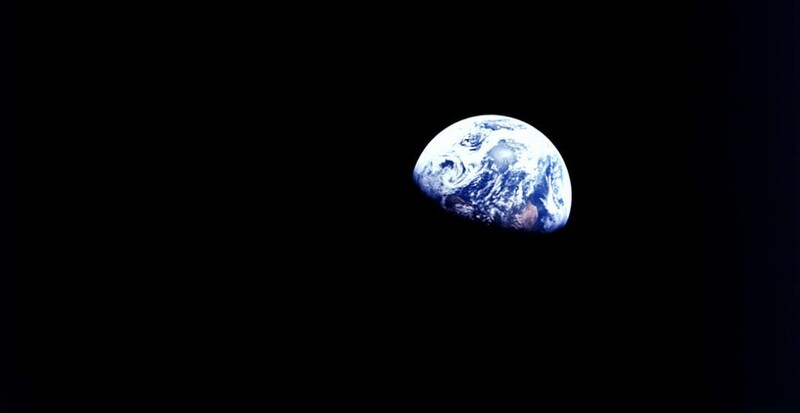 December 24th 1968, outer space. Williams Anders, a member of the Apollo 8 mission, photographs the Earth rising on the lunar horizon: Earthrise. The picture becomes instantaneously famous, permeating every corner of popular culture. For the first time in its history, humanity can contemplate the unambiguous finitude of its habitat. Thus, a new consciousness is born: this limited planet might not be able to sustain unlimited growth. The expanding occupation of territories and the ruthless exploitation of natural resources, intensified by technical progress and the competitive logic of capitalism, might not lead to global happiness, but to global crisis. In our present this crisis appears to have arrived. Loss, extinction, disaster, catastrophe, appear to define our situation in relationship to the environment, each other, and the other species inhabiting our earth. 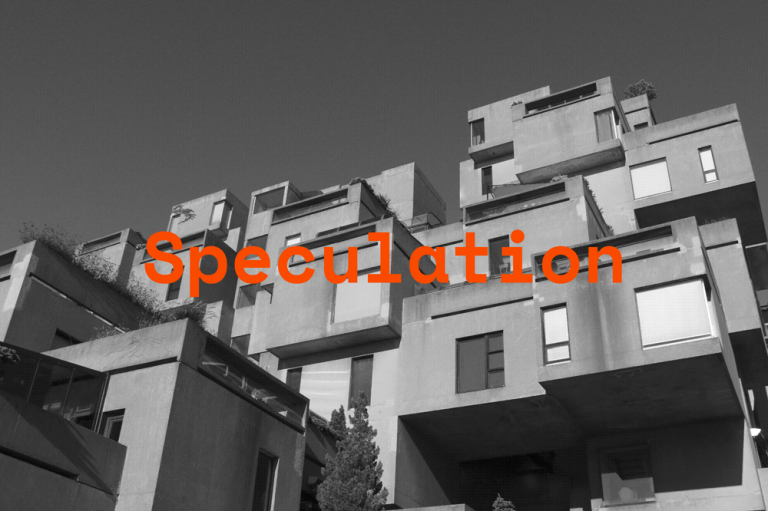 This workshop will use the space of Montréal and Quebec to begin asking how we might imagine, and design, a future earth without escaping or denying the ruins of the one we inhabit? 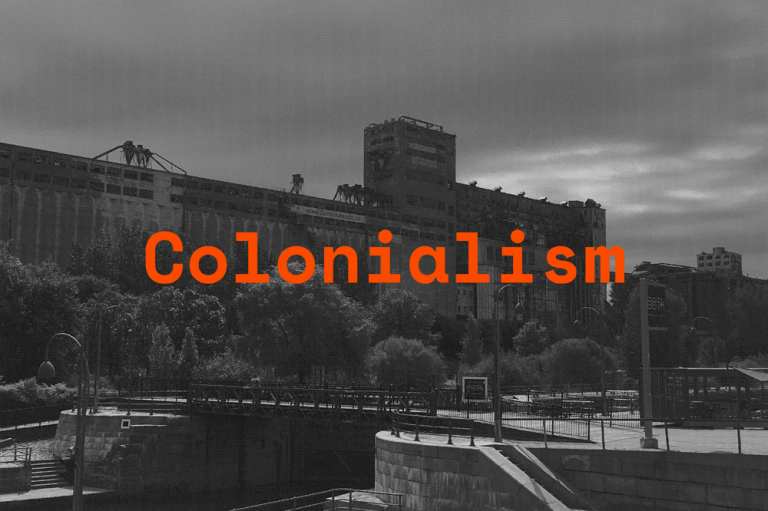 How shall we design and encounter the ineffable without denying history, colonialism, or normalizing violence? What forms of knowledge and experiment might produce non-normative ecologies of care between life forms? How shall we inhabit the catastrophe? 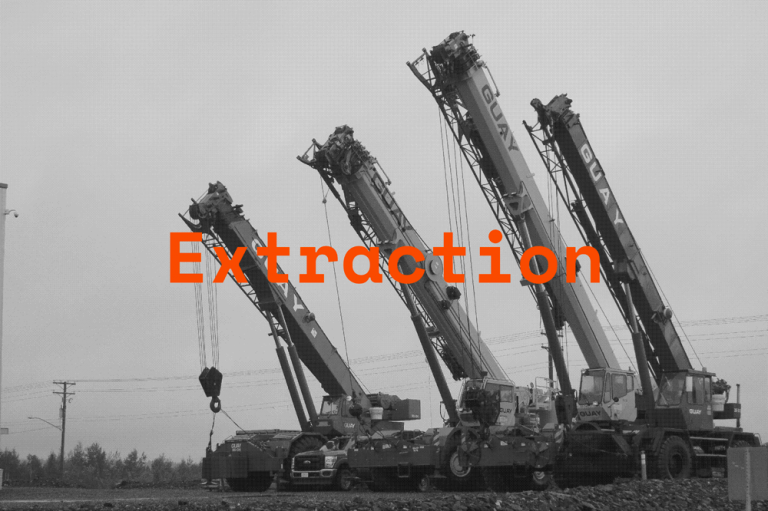 The course was organized around visits to three sites organized through three themes that traverse the many temporalities with which we encounter each other and the earth: Extraction, Colonialism, and Speculation. Each site was accompanied by readings, historical information, and where possible interviews and conversations with community groups, labor organizations, and scientists. These three sites engaged with the past, present, and future of how we envision life. Canada is one of the most productive, and largest, mining and energy producing territories on Earth. We engaged this present, and our contemporary treatment of the planet, the environment, and other species, through visiting sites such as the open-pit gold mines in Abitibi and Val d’Or Quebec, the aluminum refining installations in Alcan, and metereology and geology research sites in Quebec. In conversation with geologists, earth scientists, earth work artists, engineers, and environmentalists the class spent 5 days travelling to varied sites, engaging with and responding to the massive scales of geo-engineering that our currently restructuring our planet’s ecology. The class conducted an extensive site tour and discussion of the Cabot Square Area and the Old City, the La Chine Canal and St. Lawrence Seaway, and the Kahnawake National Lands. Cabot Square has multiple histories, it is a hommage and monument John Cabot, an Genovese explorer, whose 1497 discovery of parts of North America under the commission of Henry VII of England is often assumed to have been the first European exploration of the mainland of North America and thus a start point of European colonialism, for a long time it was a location for the homeless, many of them from Inuit or First Nation origins, and today there is a new set of urban initiatives whose legacy is currently in contention. It has been redeveloped as a space bridging Aboriginal concerns with the local affluent community of Westmount, for homeless advocates it has been a travesty of gentification. The Old Port area serves as a constant monument and ruin of Montréal’s history, and a location for thinking about future development. The Kanhawake Nation lies on the St. Laurent Seaway near Montréal. In the 1950’s the seaway was one of the most significant infrastructural projects in the world ; its construction, however, mandated the dis-possession and confiscation of indigenous lands that lined it. This is part of the on-going history of settler colonialism that is the infrastructure for Canadian prosperity and growth. 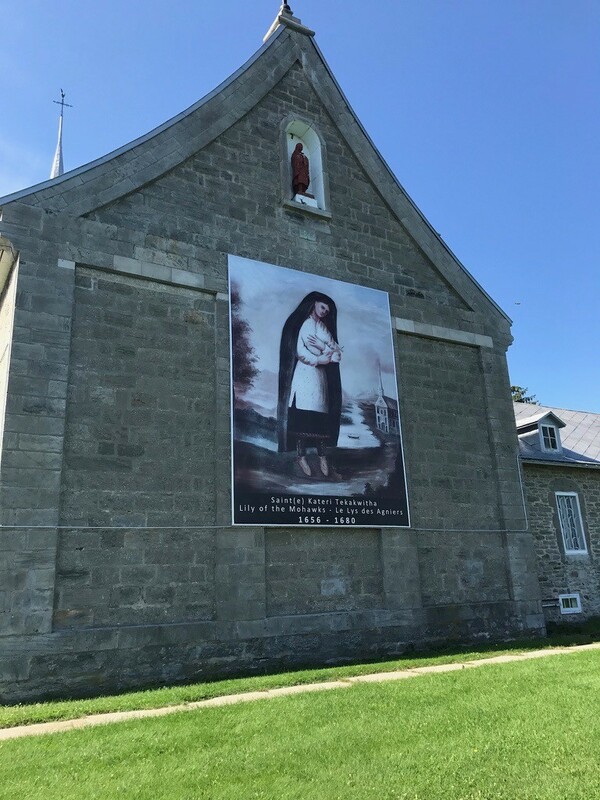 In the early 1990’s, the Kahnawake territory was also the site of one of the most significant acts of resistance between the First Nations and the Canadian State. In exploring this space, with guidance from the community, we encountered the histories of violence and the ongoing resistances that continue to inform the forms of futurity and life that are being envisioned under ongoing conditions of extraction and exploitation of indigenous peoples, while also contemplating alternative visions and understandings of territory, belonging, and care that emerge from resistances to colonial pasts. Montréal has a history as being central to speculative design and architecture practices. This visit used the remains of the 1967 Expo and the 1978 Olympics stadium to ruminate on the past, ruins, obsolescence, and futurity. Montréal is the home of monuments to the history of an earlier era when ecological understandings of the earth first emerged in the late 1960’s and 1970’s. These partial ruins, testify to visions and concerns about environment, globalization, decolonization, and energy. 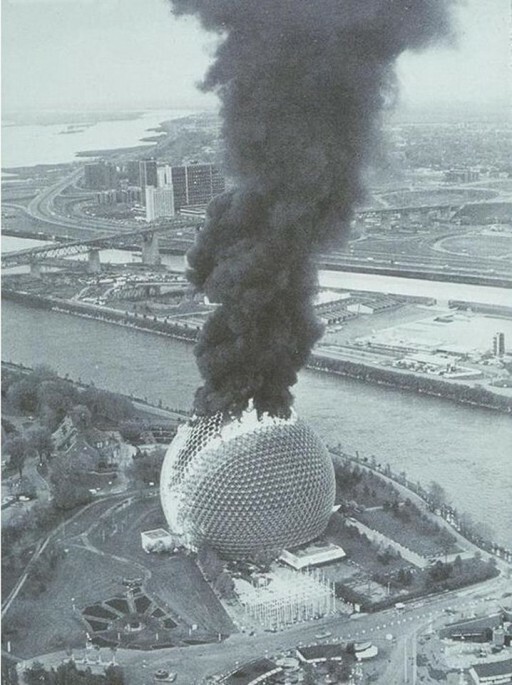 Monuments such as Habitat 67, the Biodome, and the Olympic Stadium offer testimony to both optimism over the possibilities for a new global habitat and new forms of human life, both on earth and in space, and rising concerns over environmental devastation, population increase, and geo-political terror. They also offer fertile sites to begin thinking upon, and speculating about, what a future habitat could or should look like? How should these ruins and monuments be activated? Are there still imaginaries we might gleam from them? Are they best left to the past? The class engaged with these designs and their histories to pose fundamental questions for the future. In the face of having encountered the current scale of geo-engineering projects, and the histories of colonialism and extraction that shape the environment – what alternative worlds might we envision? and construct? and how might we begin to do so?